Laptop and Computer Repair call 9986361966 Laptop Computer Repair & Services | Laptop Repair & Services, Innovative Computer Solutions is a leading Desktop & Laptop Service Providing Company Located in Bangalore. Company has well Qualified, Experienced and Certified Engineers who can Repair/Service any kind of Laptop & Desktop Computer Problems. Company deals with major brands like Dell, Lenovo, Sony, Acer, Toshiba,HP, Asus Laptops etc. 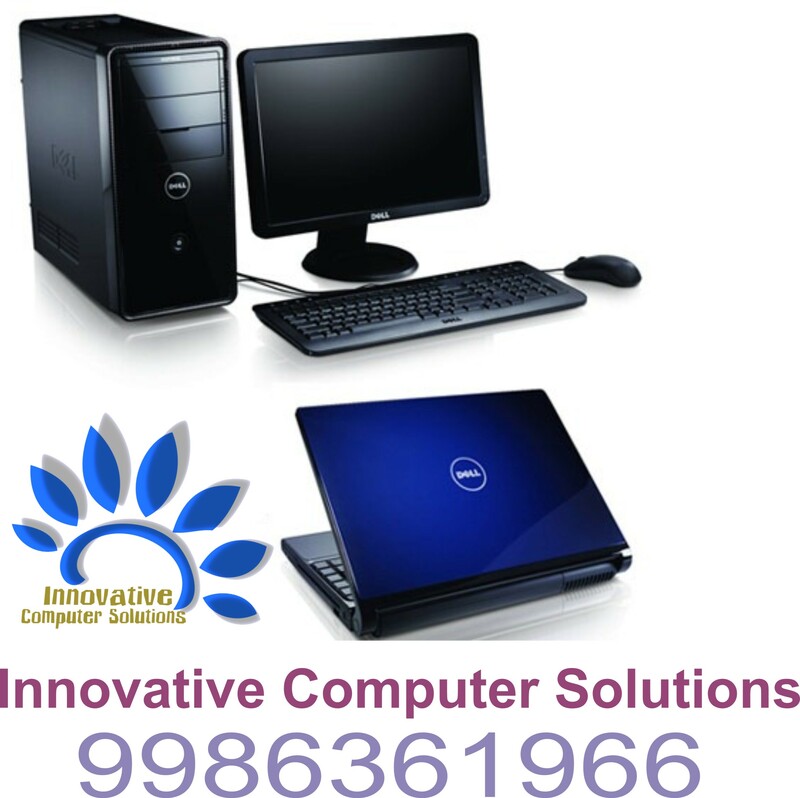 Innovative Computer Solutions is a leading Desktop & Laptop Service Centre in Bangalore, Being a pioneer in the laptop Repair industry, we strive to provide high quality service at affordable price. Complete Laptop repair solutions are provide from the Experienced and certified Engineers for all kinds of issues. Laptop Computer Repair call 9986361966 Our experienced Technicians are specialized in repairing of all kinds of problems, enabling us to fix and deliver the laptop on time to the customers. Since the spare parts are ordered and sourced directly from the manufacturer, we can offer the best price in the industry. We can help to repair your Laptop & Desktop computer, and at the same time, give you the best informative advice,We provide a call out service at a reasonable cost that includes pick-up and delivery, We are passionate about listening to our customers, developing long term relationships of trust and providing innovative solutions and peace of mind through our strong belief in Pride, Service and Workmanship. We are committed to the growth and development of our team both on a personal and professional level, while providing an enjoyable and rewarding environment. We encourage open and honest communication with our customers, our team and our suppliers. We endeavour to be pro-active in developing our relationships with suppliers and encouraging greater efficiencies through innovative systems.